Please be sure your team can attend the dates you choose. No refunds or modifications for bookings. Absolutely NO ONE under the age of 18 permitted. NO alcohol allowed. NO hunting. NO metal detecting. 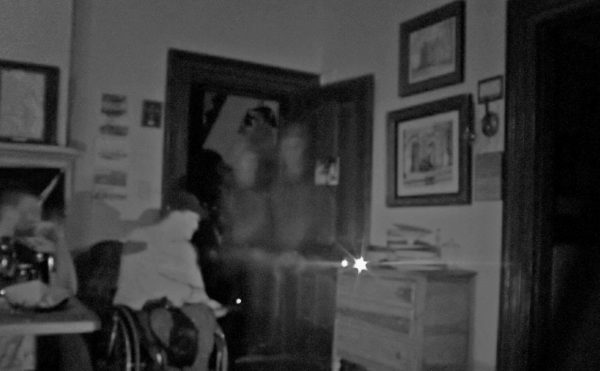 Octagon Hall Museum offers overnight paranormal investigations to seasoned Paranormal Investigators. Teams may reserve Octagon Hall from 3:30 PM on the date of the investigation until 7:00 AM the following morning. Consecutive bookings on Wednesday through Saturday require the removal of all equipment by 7:00 AM on the following morning to ensure Octagon Hall can conduct daily operations. Teams can then resume their investigations at 3:30 PM. Guests may use an available coffee pot or microwave oven. Please bring ALL OTHER equipment needed for your investigation. 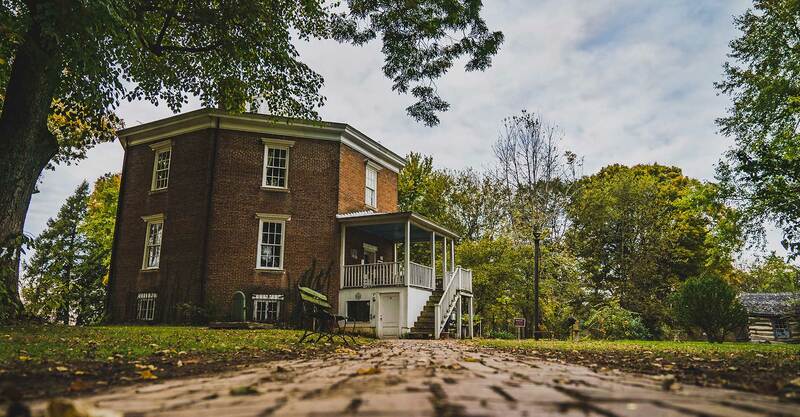 Octagon Hall will not provide any equipment for your investigation (extension cords, flash lights, batteries, tripods, food, beverages, ice, or coolers). Security cameras and audio mics will be monitoring Octagon Hall at all times. These systems must not be tampered with for any reason. We highly recommend maintaining a thorough log of any paranormal activity to turn into the Hall staff so that we may review Hall monitoring equipment and produce any findings for your team. Captured activity will be shared with your team via Dropbox, please allow 2 weeks for processing. Dress appropriately for weather. Octagon Hall has very limited heat and cooling. Mosquito repellent is highly recommended for summer months. Mobility Issues: Please be aware that The Octagon Hall Museum is not equipped with ramps, or elevators, there are stairs to get into the Hall and once inside there are stairs to the upstairs and downstairs, and walking some distance to the Out Buildings and the Cemeteries. Please keep this in mind if you have members of your teams with Mobility Issues!